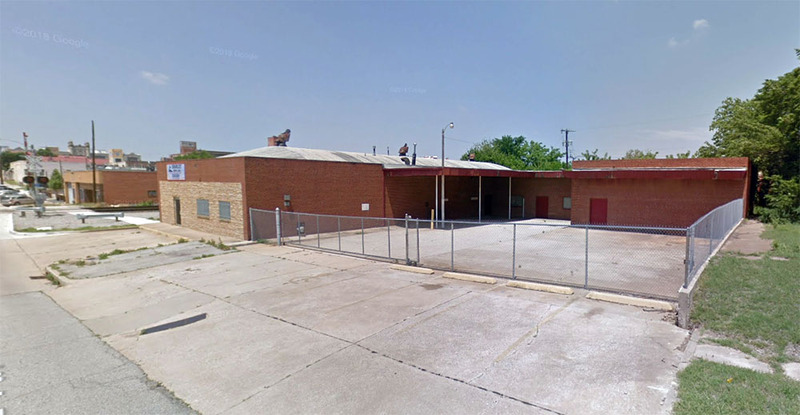 Plans have been drawn to redevelop three one-story warehouse buildings at 1 NE 7th Street, directly east of the railroad tracks. 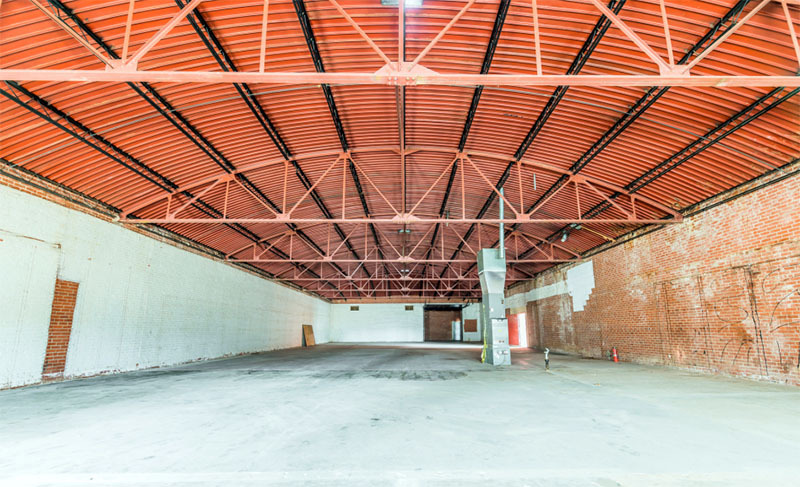 Purchased in January 2018 by an LLC that tracks back to local developer Jeff Johnson at a price of $1.185 million, the .69 acre site and buildings totaling 12,140 square feet was most recently owned and occupied by Brawley Rents. Plans show the intention to modernize the three structures with a large outdoor patio and a parking lot added to the east. 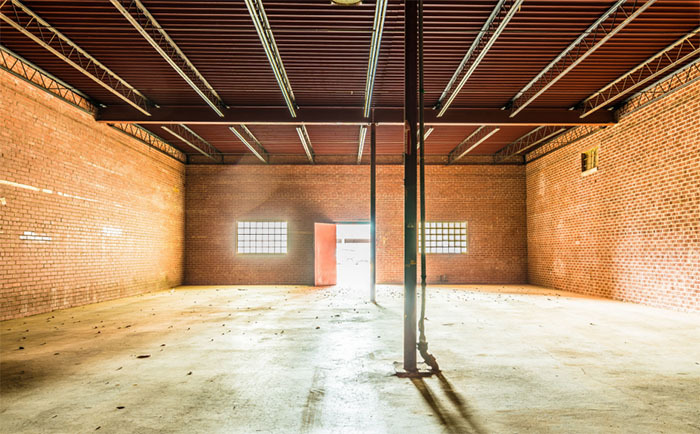 Many industrial features will be retained, such as raw brick walls and high ceilings. 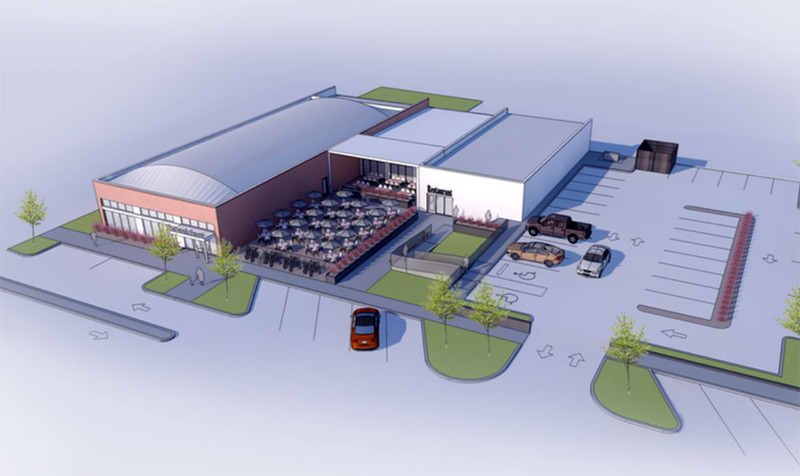 The project is one of more than a dozen renovation and new-build developments planned or underway for the area east of Broadway Avenue in the Automobile Alley district. 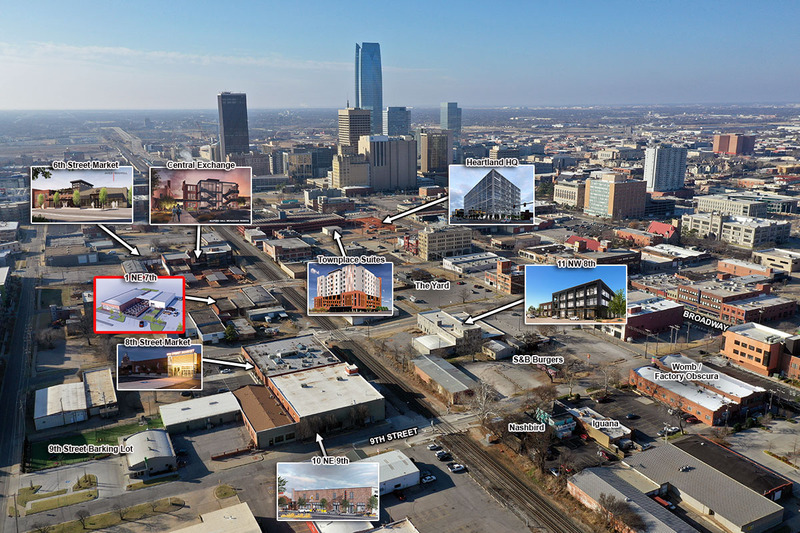 It is directly north of Central Exchange and 6th Street Market which are both well under construction. The flurry of activity is due at least in part to the new streetcar line that runs north on Broadway and the recently implemented quiet zone which eliminated train whistles through downtown and the urban core. 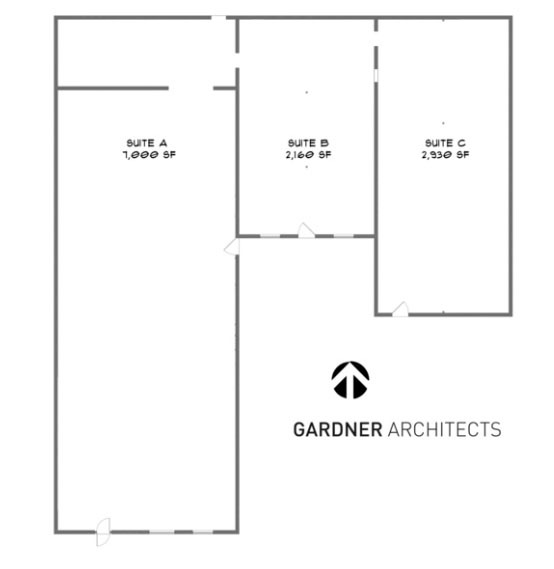 Leasing is being handled by Allison Barta Bailey of Price Edwards and design is by Gardner Architects.